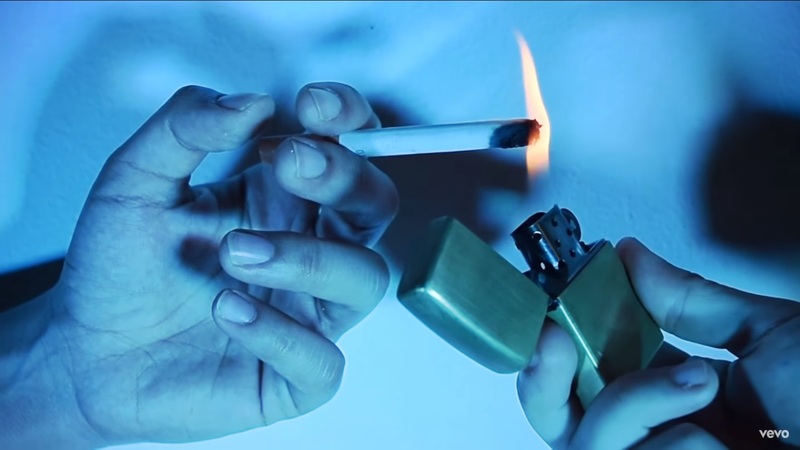 There’s a distinctively relaxed beauty pulsing at the heart of Millionyoung’s new video. It’s the serenity of being at peace with the world – if only for a moment; of easing back and enjoying life’s shared experience. Most of all, it’s the warmth of knowing love. 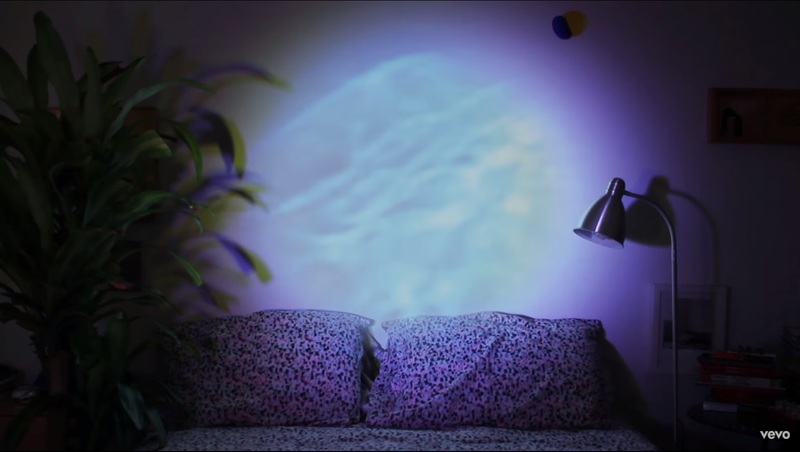 We watch surreality blend with the real world in bright, colorful displays. 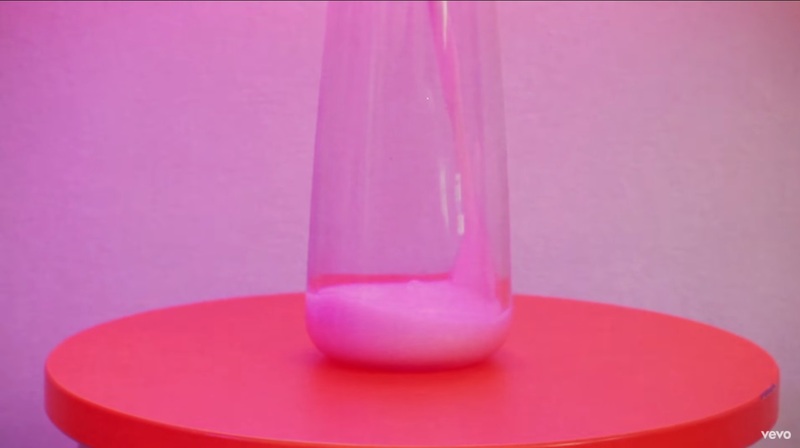 Blue water glows in a living room; white milk is poured into a glass on a counter. 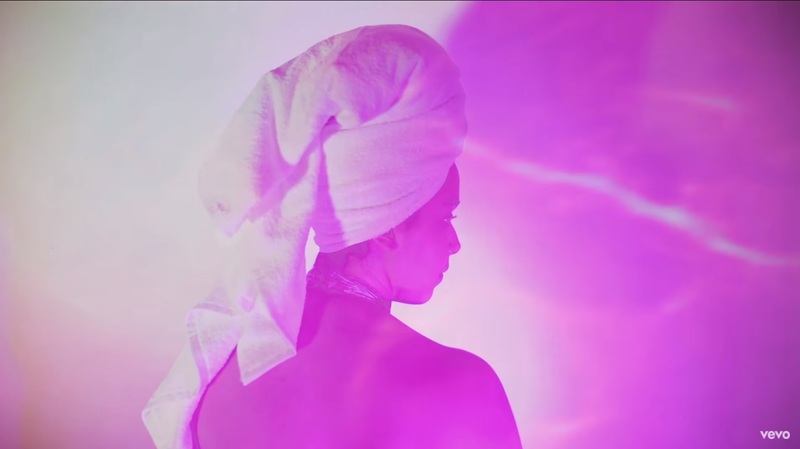 Pools of pink, purple and green dazzle the eyes – and while this might just as easily be the unsettling montage of some type of horror scene, it’s not: It’s simple and sweet, an expansive array that evokes an underlying beauty in the everyday. 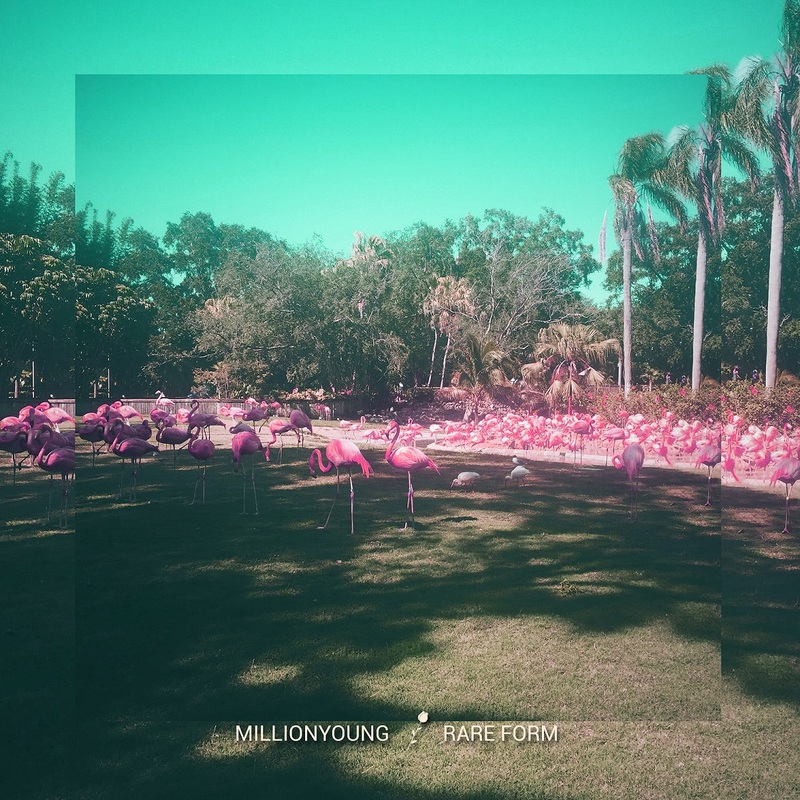 Millionyoung’s new album Rare Form is out next month, 4/13/2018 via Mishu Records. 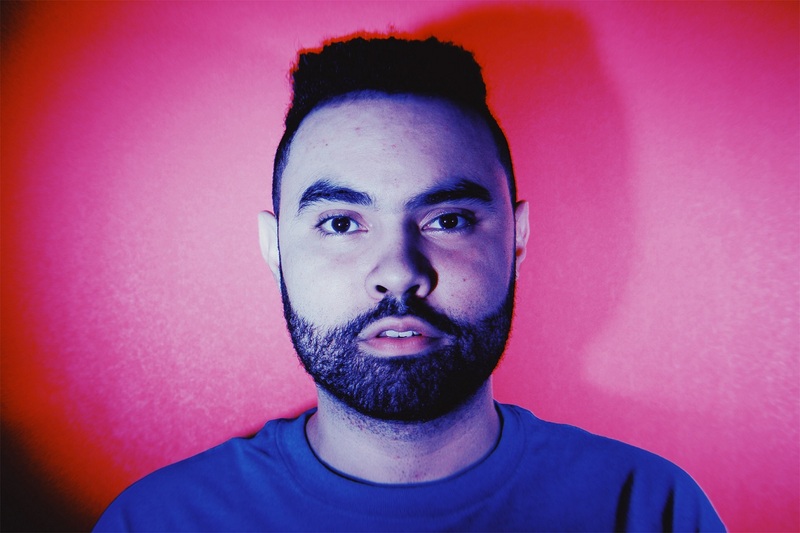 Ease into his sweet elation through “Together,” streaming exclusively on Atwood Magazine!